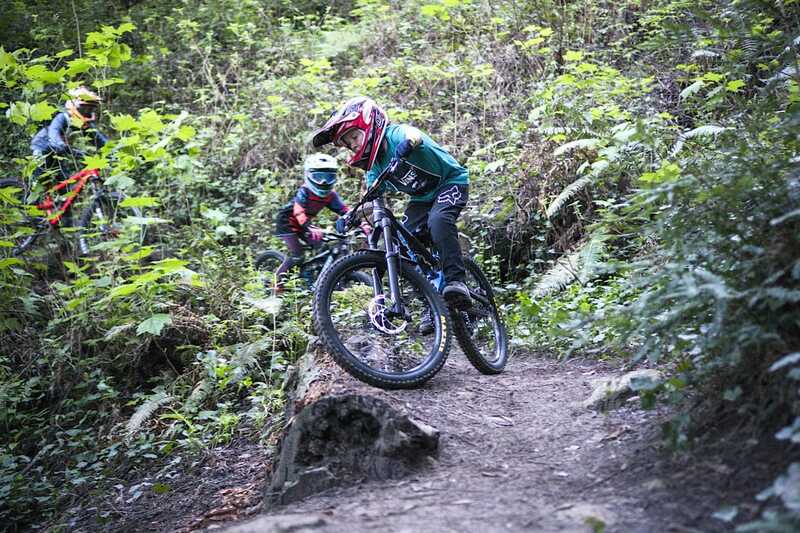 We went full gas into developing a legit line of youth products The post New Product Discovery: Hayes Junit Components appeared first on Mountain Bike Action Magazine. OSET MX-10 ELECTRIC DIRT BIKE We had the unique opportunity to test something a little different out at Milestone MX Ranch in Southern California. 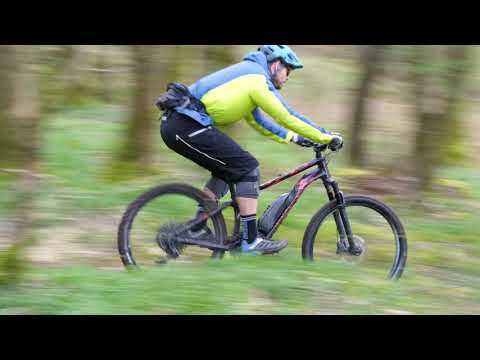 We had our mini ripper try out the MX-10 from Oset. This bike features variable speeds for different levels of riders, safety lanyard, disc brakes, long lasting motor and more. 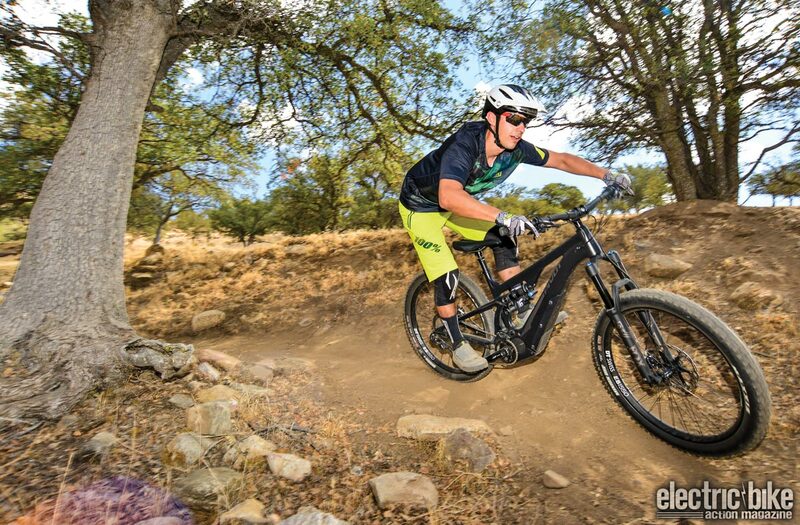 Check out what managing editor Daryl Ecklund from Motocross Action Magazine has to say about this bike. osetbikes.com THERE ARE SO MANY WAYS TO GET ELECTRIC BIKE ACTION In print, from the Apple newsstand, or on your Android device, from Google. Available from the Apple Newsstand for reading on your iPad, iPhone or iPod Touch. Subscribe Here For more subscription information contact (800) 767-0345 Got something on your mind? 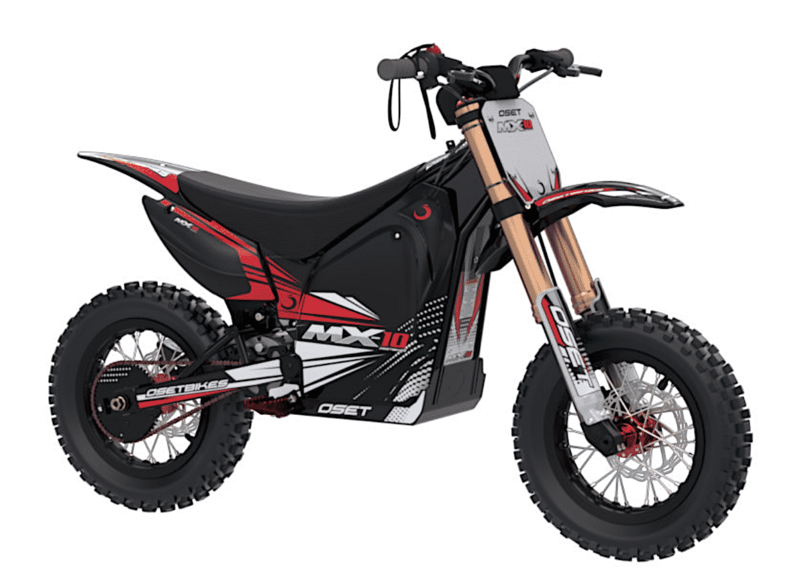 Let us know at hi-torque.com &nbsp; The post FIRST RIDE VIDEO: OSET MX-10 ELECTRIC DIRT BIKE appeared first on Electric Bike Action.